While a large population of bilingual and multilingual learners (BMLs) in schools used to seem like an issue only for inner city schools in capitals like London, New York, Sydney or Toronto, things have changed dramatically. Now, even schools in rural areas are encountering more BMLs arriving and making up a large part of their student body. Even within international schools, a growing number of ‘local’ parents are opting to educate their children in English medium private schools rather than their own national systems. As such, all teachers now need to have the right skill sets to understand the needs of these children and how to help them thrive. A reality of our time is that school leaders and educators must come to terms with the reality of the changing demographic in the student body. Some schools are still teaching as they have always done, even while the cohort has changed dramatically. Many don’t recognise the urgent need (and benefits) of having fully trained, BML-experienced teachers within their classrooms; and those who do, often struggle to know what to put in place. However, there are some great schools leading the way in the changes to how they’re supporting BMLs. Administrators are looking for teachers with more BML experience when they hire, they make PD a priority and they ensure that mainstream teachers have the support they need in their classrooms. Great schools are aware that outdated policies and practises need updating in order to reflect their new teaching and learning approaches as well. For instance, the ‘English only’ policy used to be thought of as an appropriate policy to encourage learners’ English language development-helping them assimilate into their new community and integrate faster. We now know that a policy like this actually has negative effects because it devalues the home language and cultures of students. This can have a long-lasting, negative impact. Similarly, focusing on a curriculum which many BMLs cannot relate to, encourages students to look at issues through a ‘dominant lens’ rather than through multiple perspectives and world-views. Some schools are now starting to recognise that they need to adopt new policies and perspectives, going forward. One of the biggest shifts schools need to make is to encourage students’ home languages as the foundation for learning. This is just as equally, if not more important, than simply having them learn English quickly. Children establish familial relationships through home languages along with a vocabulary base and important cultural knowledge. 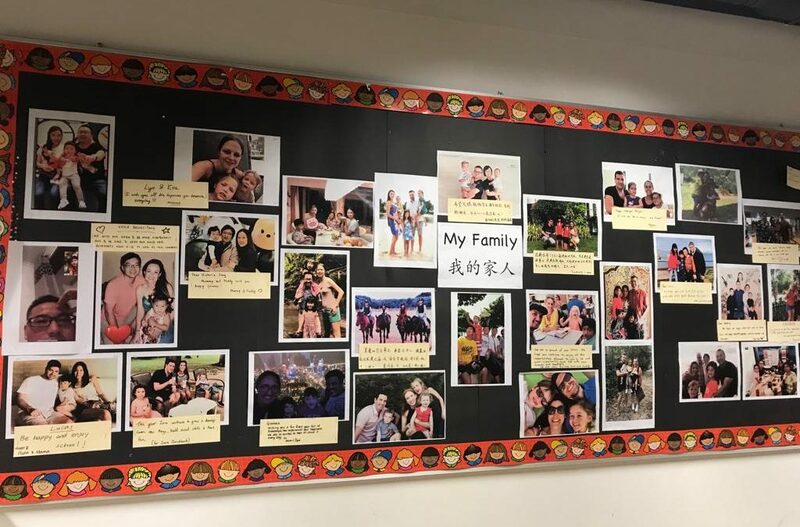 While many school leaders don’t realise it, they actually play a huge role in determining whether bilingual and multilingual families will maintain their languages or not. If the school gives the ‘English only’ message (directly or indirectly), parents can often switch to English at home, believing this is necessary if their child is to succeed in an English school. They believe that only one language should be prioritised. School heads and principals, like many other educators, often don’t learn the essential knowledge-base about language acquisition and why this is, in fact, a myth. Another powerful teaching approach that all educators need to implement is making sure their BMLs receive comprehensible input. This means, in practical terms, that the instruction and content need to be made accessible for BMLs to learn and work at instructional and independent levels. This doesn’t have to mean more preparation or work for the teacher. That’s a misconception. It does mean working smarter and thinking more creatively about how to deliver the learning to match students’ varying ability levels. For instance, a complete beginner in English could research the answers to questions that match the learning objectives or goals set by the curriculum but in their home language. Then, depending on their ability level, they could demonstrate what they’ve learnt through performance tasks or group work, still benefiting from English exposure. There are multiple ways of adapting lessons and learning assessments. Teachers simply need access to these strategies. Training and support are often needed to be sure teachers are skilled enough to know how to do this. With the increasing numbers of BMLs entering English-medium schools, it’s even more important to empower educators and school heads with the right knowledge and expertise. When they start to view bilingualism and multilingualism as huge assets and give students what they need to thrive, they’ll be helping BMLs become successful, positive contributors to a multicultural, multilingual world. If you’d like to enrol in our outstanding courses for educators, click HERE to see our course calendar and learn more. We also run whole-school and group courses for teachers as well as principal courses and TA courses. Are You Making this COMMON Mistake with your Bilingual & Multilingual Learners? #SKETCHNOTE: Being Bilingual is my Superpower!